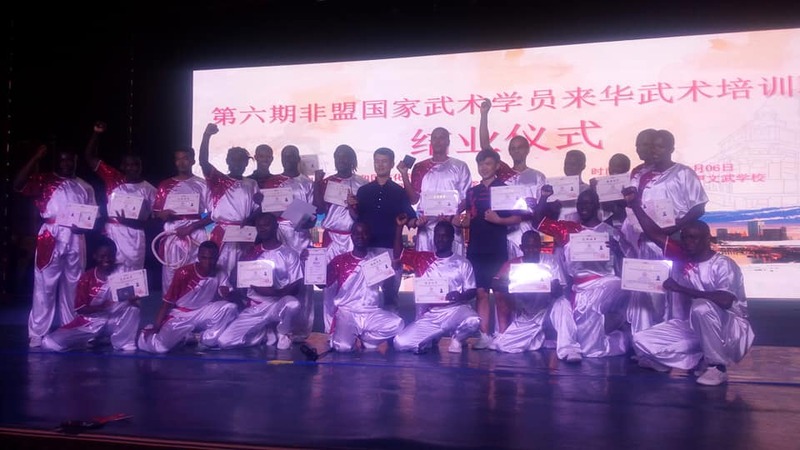 The team of Liberia Wushu Association has successful completed their Martial Arts training course in China. Out of 21 Athletes from Africa, 20 was promoted to first degree Black Belt, and one was promoted to fourth degree Black Belt by the World Wushu Association. Master Junior Pewee Russian who already had three degree, was promoted to fourth degree Black Belt in Chinese Martial Arts, Shaolin Kung Fu Wushu. 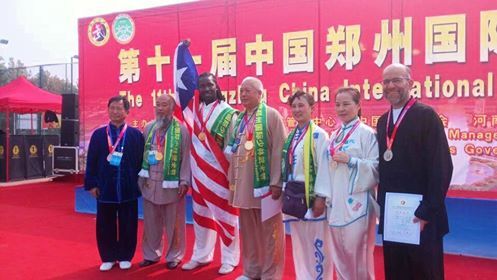 Now Master Junior Pewee Russian of Liberia, has 9th degree black belt in general Martial Arts. 5 in Taekwondo, 4 in Shaolin Kung Fu Wushu.